ISLAMABAD: Pakistan Poverty Alleviation Fund (PPAF) and the United Nations High Commissioner for Refugees (UNHCR) on Wednesday launched a pilot programme to help provide sustainable livelihood opportunities to both Pakistani nationals and the Afghan refugees. The signing ceremony was attended by UNHCR Representative for Pakistan Ruvendrini Menikdiwela, the PPAF Chief Executive Officer Qazi Azmat and other government officials. The programme targets the families living in extreme poverty on less than USD 1.25 a day and having no access to basic services. This approach brings innovative and market-based methods together to help people become independent by providing them with sustainable livelihoods opportunities, said a press release. The poverty graduation project focuses on vocational training skills development, enterprise development and agriculture initiatives. The trainees will be given toolkits to start an economic activity and will be assisted to create their own business plans. Menikdiwela said such projects will focus on skills and enterprise development and assist refugees in seeking employment both in Pakistan and help provide sustainable reintegration if they decide to return to Afghanistan. 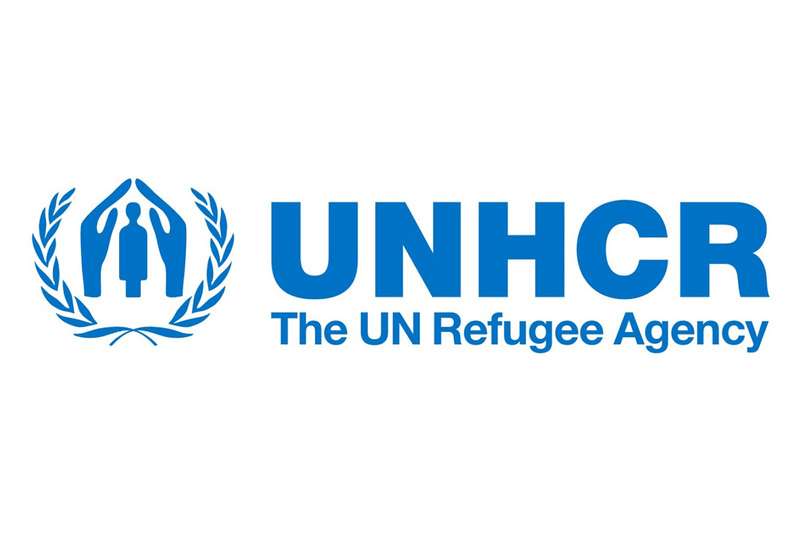 UNHCR aims to expand and replicate the project in other priority districts where Afghan refugees are living after an evaluation has been carried out. Pakistan continues to host 1.4 million Afghan refugees. In recognition of the support provided by the government and people of Pakistan for nearly four decades, UNHCR’s budget to support refugees in the country has increased in each of the past four years. The budget approved by UNHCR’s Executive Committee for Pakistan to support Afghan refugees in 2018 is USD 57,725,000. In 2015, this budget stood at USD 44,568,000. UNHCR also implements the Refugee Affected and Hosting Areas (RAHA) programme to support Afghan refugees and their host communities. Since its launch in 2009, the RAHA programme has provided assistance to over 10.6 million people through 4,100 projects worth USD200 million in Pakistan in the sectors of education, health, livelihood, water, sanitation, infrastructure and social protection.